Henderson Eels FC has announced its final squad for the 2019 OFC Champions League Group B in Lautoka next month. A total of 23 players were named along with team officials following the close of official registration. No new players are included in the roster apart from the batch which finished at the second spot in the league competition of the 2018/19 Telekom S-League (TSL) season. 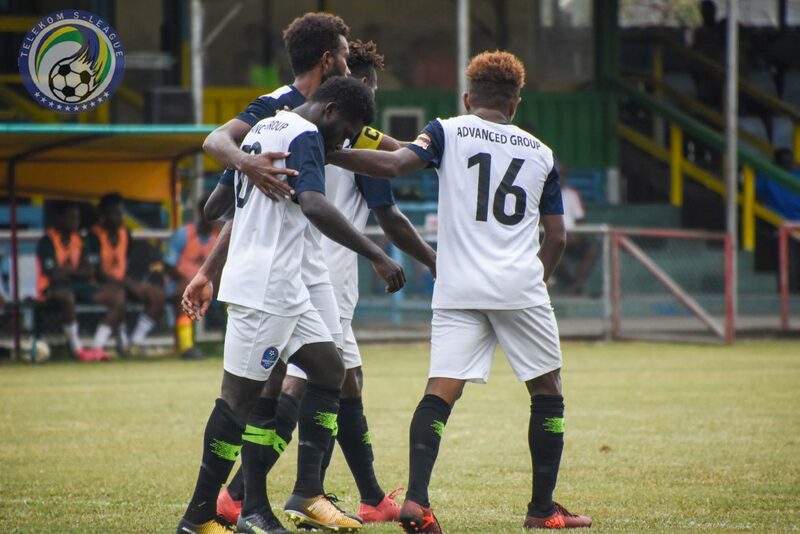 Henderson Eels was drawn in Group B of the 2019 OFC Champions League against Lautoka FC (Fiji), Morobe Wawens (PNG) and Central Sport (Tahiti). The Group B competition will be hosted at Lautoka’s Churchill Park in Fiji from February 10 to 16. Henderson Eels is yet to determine its final travelling squad of 18 players and number of officials. The management is expected to name the confirmed travelling list several days prior to departure on February 4.